Drake promised fans this week that he'd drop some new music for them. Looks like he's a man of his word. 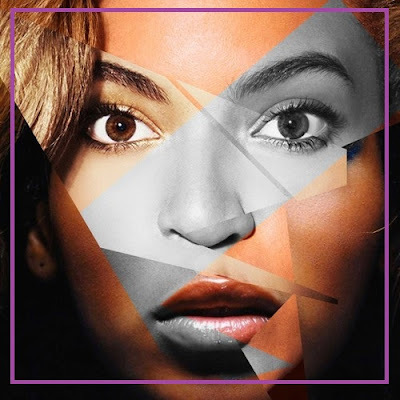 Today he released a track, "Girls Love Beyonce" featuring one of my favorite creatives James Fauntleroy. The record samples the infamous Say My Name record released by Destiny's Child years ago. Hear what Drake has to say about this known fact below.